911R: People have been bemoaning the GT3’s lack of a manual transmission since the model first dropped for the 2014 model year. As rumors about the RS model having a manual option began to circulate, people began to get excited until once again their hopes were crushed by the engineers at Weissach. Now though, Porsche have not only listened to their customers (and people on the internet), but they may have built the perfect car. 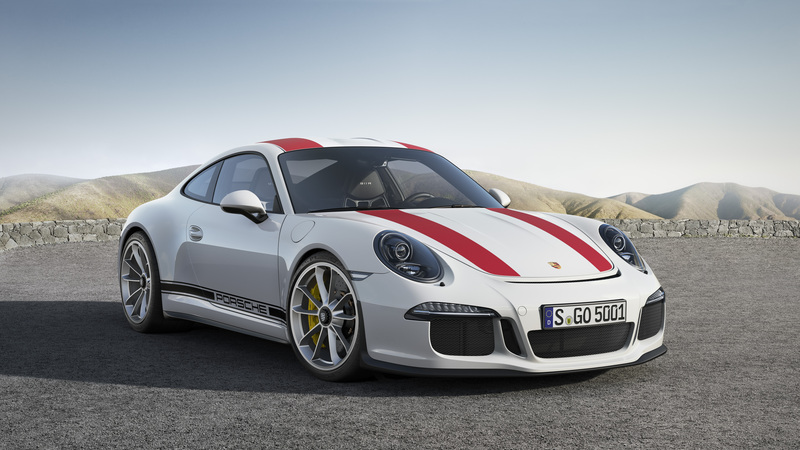 The 911R is named after a very limited production super lightweight 911 from the late 1960s, but has very little in common with that car other than available racing stripes. The modern R makes use of the narrower GT3 body while keeping the GT3 RS’s 500hp flat six-engine. This engine is mated to a bespoke six-speed gearbox. The car retains the GT3’s four-wheel steering while eschewing nearly all of its aerodynamic trickery. They’re only making 991 911Rs and they’re all sold already, but word ‘round the campfire is that Porsche will offer the second generation 991 GT3 with this gearbox. Fingers crossed. 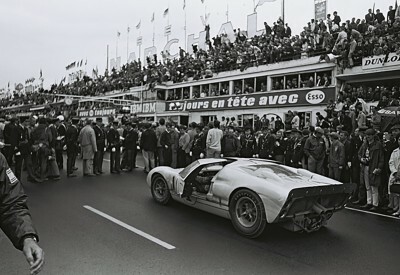 Ford GT: The Ford GT40 was a total moonshot program for Ford in the 1960s. The program was famously started pretty much to embarrass and annoy none other than Mr. Enzo Ferrari, aka Il Commendatore himself. 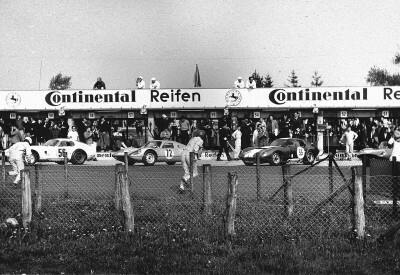 The cars won Le Mans four years in a row thanks to their big lazy under-stressed V8 engines and slippery bodies. 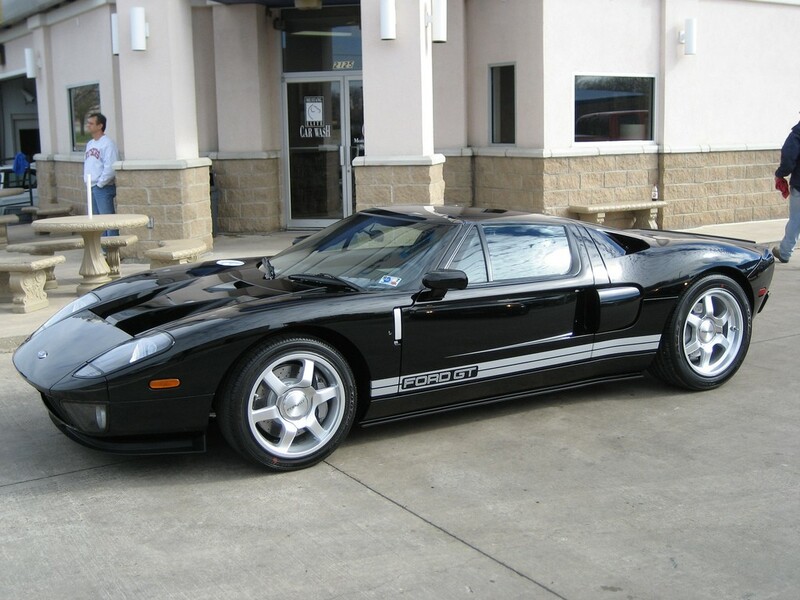 Fast forward to 2004 and Ford felt it was time to release a tribute to one of their greatest machines. They had Camilo Pardo come up with a shape that clearly paid deep respect to the machines of old but had a style all its own. They then shoehorned a supercharged truck motor into it and unleashed it on the motoring public. It was a huge (yuuuuuuuge) success and now, on the eve of another generation of GT’s being released to the public albeit with no resemblance to the original cars, the 2004-2006 GT still gets our blood pumping. 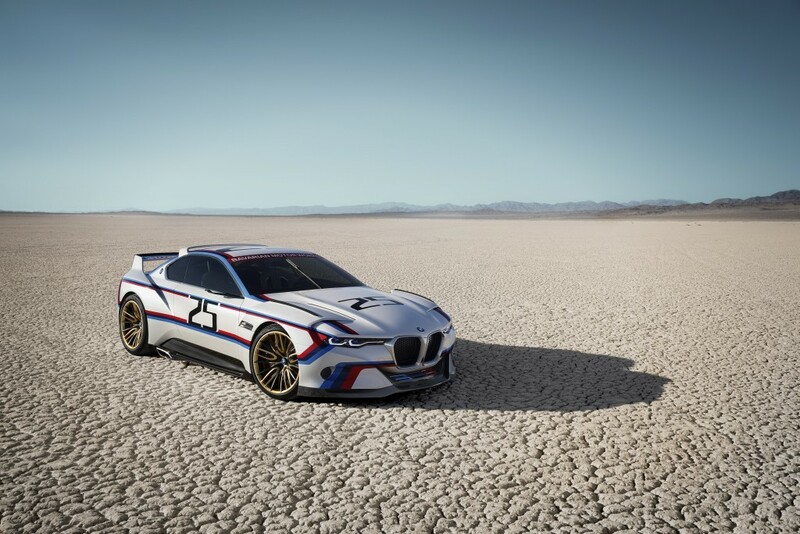 BMW CSL Hommage R: BMW has one of the most successful track records in racing of any company and their name remains synonymous with performance and precision today. That association was built on the backs of cars like the famous 3.0CSL “Batmobile” cars of the 1970s, so named because of their crazy aero packages. To celebrate this car, BMW constructed a modern interpretation of this car called the BMW CSL 3.0 Hommage R. This car features BMW’s bulletproof 3.0 liter turbocharged straight six and was absurdly gorgeous. While this is just a concept, it gave us a brief glimpse of what BMW could be doing in some kind of “Back To The Future” alternate timeline where they hadn’t just spent all their time designing weird coupe versions of SUVs. This car is totally bedroom wall worthy. 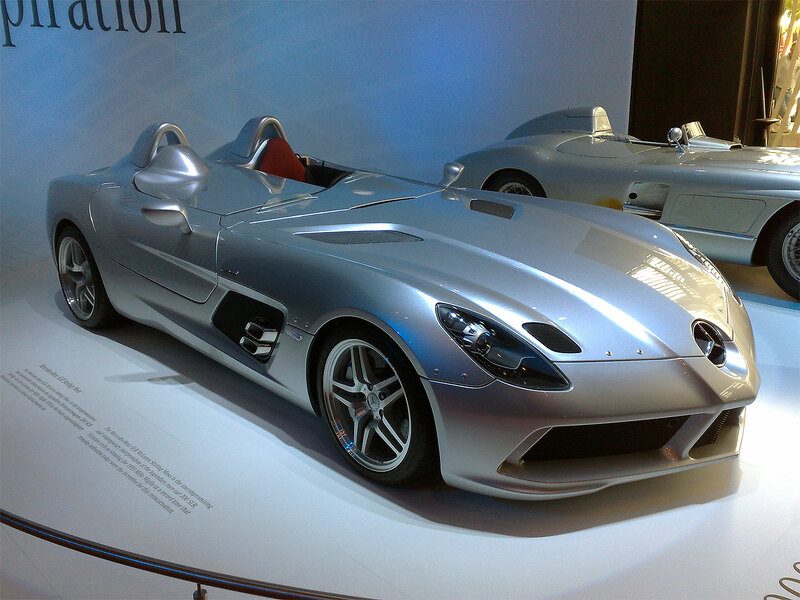 Mercedes-Benz SLR McLaren Stirling Moss: The Mercedes SLR McLaren was kind of a ridiculous car when they launched it in 2003. They had partnered with the geniuses at McLaren to design the ultimate grand touring car. They took a 5.4 liter V8, lavished all kinds of love and attention on it until it made 617hp, made the exhaust dump out behind the front wheels and then crammed it into a relatively lightweight (if not attractive) body. The car was clearly inspired by the legendary 300 SLR Coupe aka the Ulenhaut Coupe. At some point, someone at Mercedes decided that it was time to pay an honor to the British driver, Sir Stirling Moss, who had shocked the world with his incredible Mille Miglia drive in a 300 SLR roadster. This honor came in the form of the SLR McLaren Stirling Moss, essentially an SLR McLaren without a roof or windscreen, an extra 33 horsepower and 440 pounds of weight taken out of it. They made 75 of these idiotic cars and we love every single one of them. 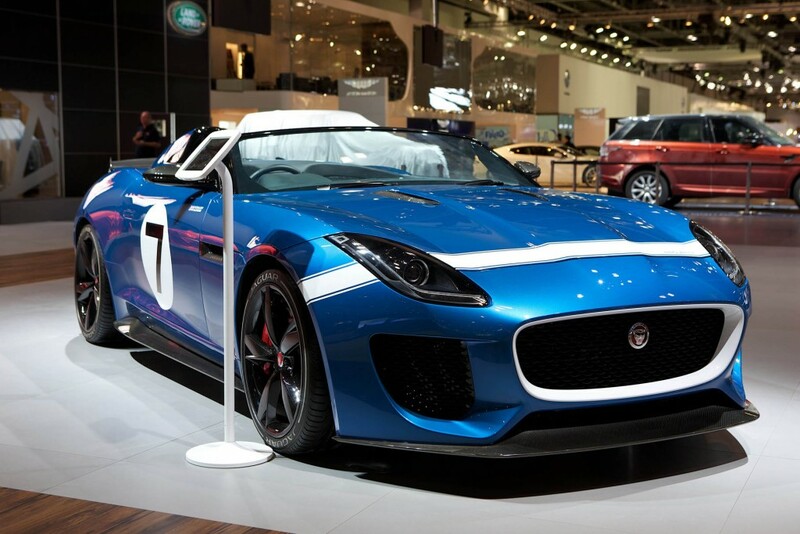 Jaguar F-Type Project 7: Jaguar’s F-Type was hailed as a return to greatness for the perpetually beleaguered British manufacturer. It cut a stunning figure and in V8 form it made a downright evil sound. It was even kind of affordable. Jaguar, always keen to trade on its racing heritage, designed a special concept version of the car to more closely resemble the famed D-Type race car from the 1950s. The Project 7, as it was called, made use of the same ridiculous 5-liter supercharged V8 that powered the standard F-Type R, albeit with a few tweaks. The body received numerous modifications including a cut down windscreen and the rather unfortunately named “Aero Haunch” which was meant to resemble the D-Type’s zany fin. The body is 100% aluminum, just like the D-Type, and that shaves a bit of weight off the standard car. They initially displayed it in the gorgeous Ecurie Ecosse paint scheme which caused pants to shrink and hearts to race. We’ve also seen it in a more traditional British Racing Green which looks as good as you’d expect. Jag is making 250 of these and we want one, damnit.